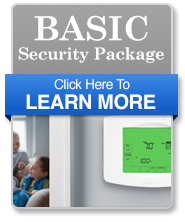 Weather you are reactivating your existing security system or looking for a new system to be installed Budget Security Systems is your primary source and has the most packages to best meet all your needs. 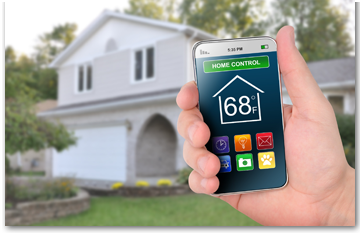 From our Basic Reactivation to our Elite Security System with weather updates and wireless controls Budget Security Systems wants to help you feel safe, secure and in full control. 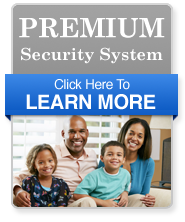 Budget Security helps you to stay in the know wherever you go with our remote services. 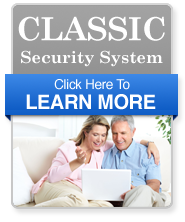 Remotely arm, disarm or check the status of your security system. Real-time alerts, video viewing and mobile remote control put peace of mind in the palm of your hand. Set the temperature perfectly for your arrival. Have the lights go up automaticaly. Lock and unlock the door from anywhere. BASIC never included so much till now! 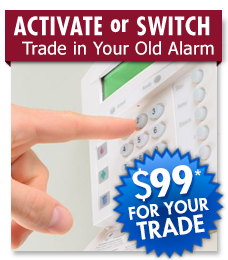 You Pay Only: $99.00 Installation and your monthly monitoring service. Includes everything from the BASIC Package and you own the equipment. 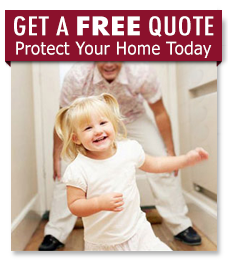 Want a little bit more out of your Security System? Want to own the equipment? 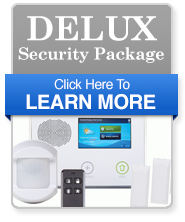 Our DELUX Package is for you. 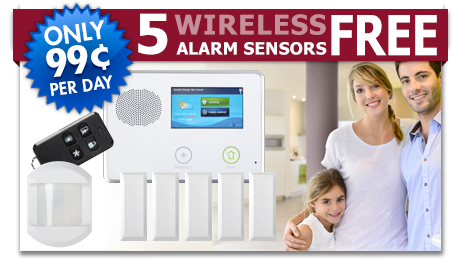 You Pay Only $99.00 Installation and your monthly monitoring service. 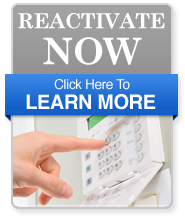 Get your FREE Activation today! Includes everything from the BASIC Package and even more. 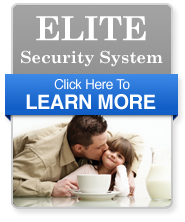 Still want more out of your Security System but do not need to own the equipment? Our CLASSIC Package is for you. FREE Activation with No Hidden Fees! Want dedicated and secure cellular communication that provides safe and reliable uninterrupted protection â€“ even if the phone, internet or broadband is down? 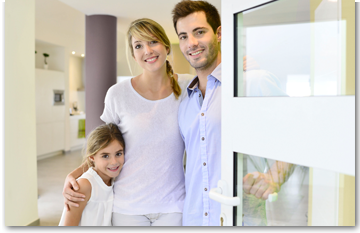 Our PREMIUM Package is for you. 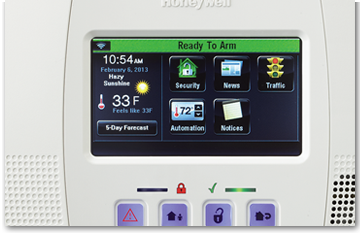 Want a Security System that can also warn you of potentialy bad weather contitions? Our ELITE Package is for you.